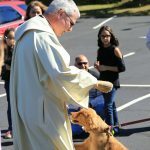 Some photos of our faith formation classes doing some charitable works. 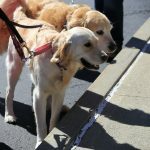 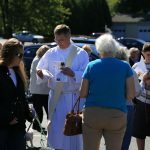 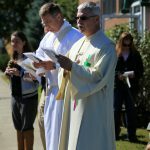 Here are some photos from the 2017 Rosary Roundup. 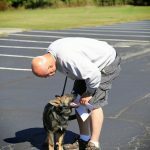 Here is what happened at our 2017 Annual Gala! 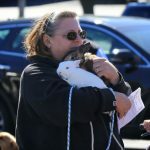 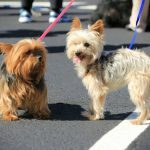 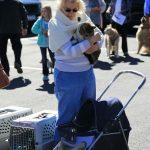 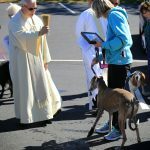 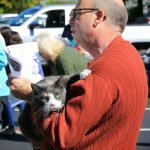 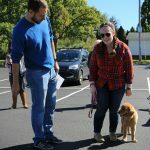 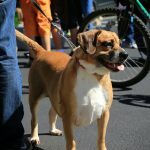 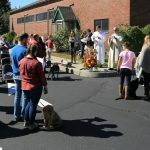 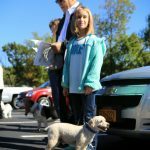 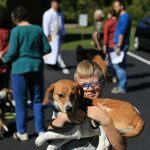 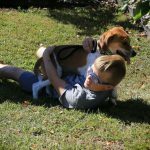 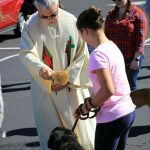 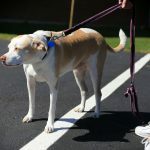 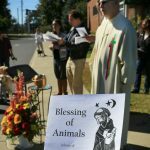 On Sunday October 1, 2017 we held our annual blessing of animals in honor of St. Francis of Assisi.